You may have heard the Spanish verb dejar before but did you know it has over 18 different uses in Spanish? In this podcast I explain the 18 most common uses of the verb dejar. 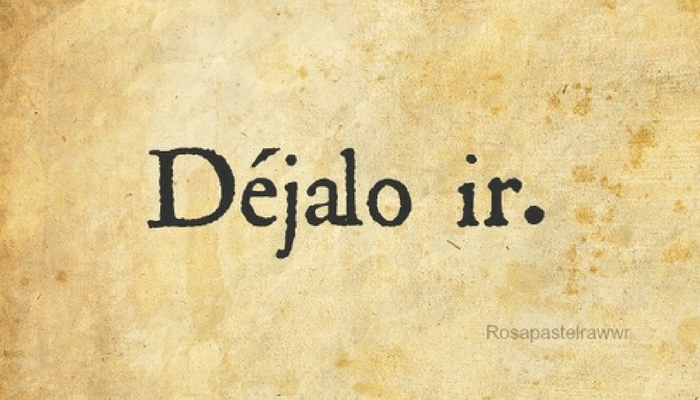 Dejar is very much a high frequency verb that you’ll hear daily in spoken Spanish, so you need to have a solid understanding of how it’s used. 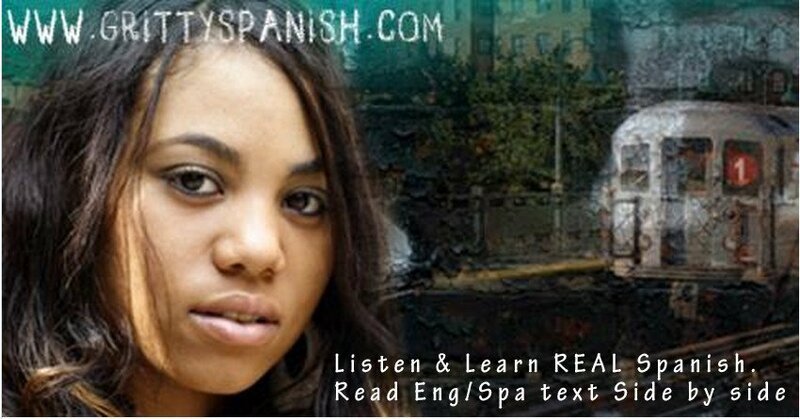 Listen to this free learning Spanish podcast to learn everything you need to know about the Spanish verb dejar so you can improve your understanding of the Spanish language and enhance your ability to express yourself in Spanish. Great podcast! Is there a way to download it? What a wonderful idea — to record intensive studies of single high-frequency verbs that have so many varied uses. Very pleasant voice, too, Rodney. Easy listening. where i can get the transcription for this audio. i have subscribed but i am not directed to the desired page. First of all, my apologies as I am just now seeing your comment. You show as subscribed, but it says you haven’t confirmed your subscription. You should have received an email requesting you to confirm that it was indeed you requesting to subscribe and then you’ll get the welcome email with the download link for this and all the other podcasts.